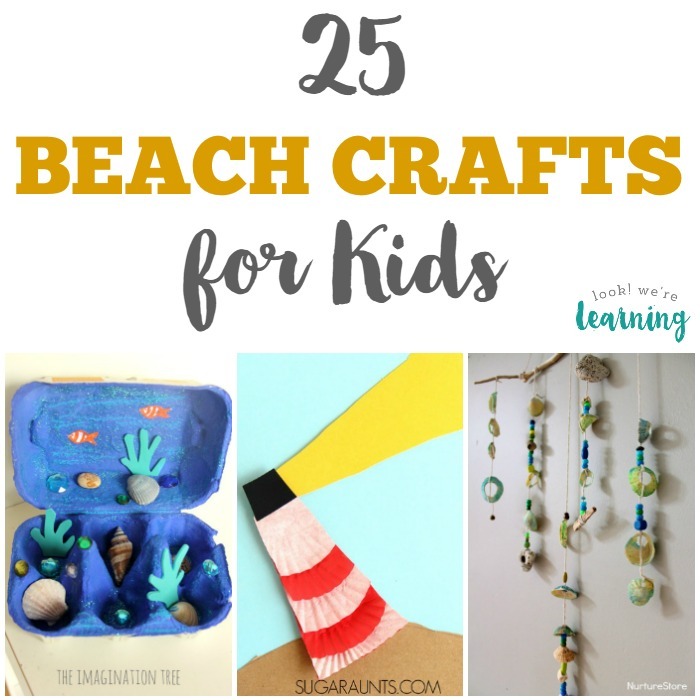 25 Beach Crafts for Kids - Look! We're Learning! Have you made it to the beach yet this year? 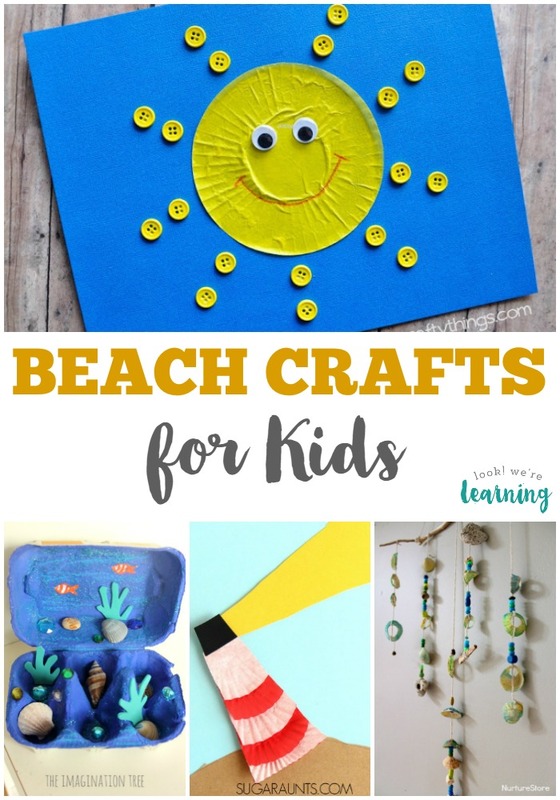 We’re planning a quick trip to a local one in August, so I thought I’d look for some fun and adorable beach crafts for kids that we can make together before we leave! What I love about studying the beach with kids is that the topic is so broad! You can learn about the sun, the ocean, ocean animals, beach sand, animals that live on the beach, seashells, ice cream, and so much more! So there are crafts for all these things below! 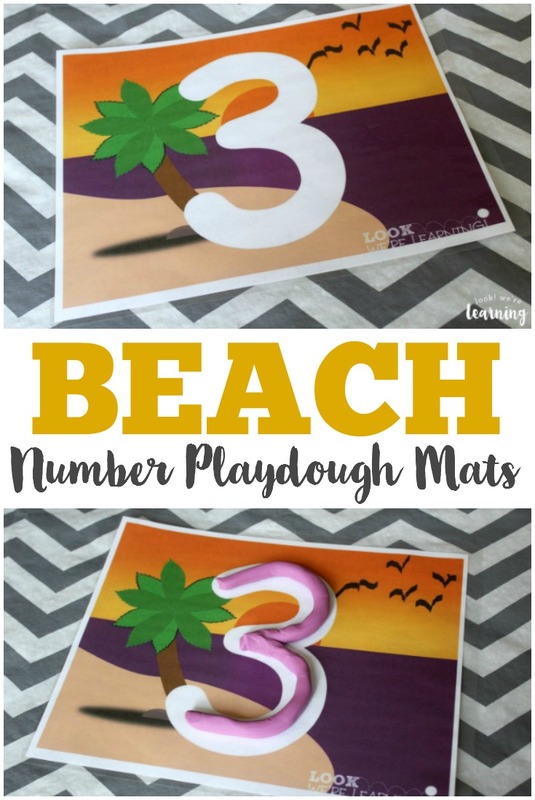 Read on to find some fun beach crafts you can try too! 1. 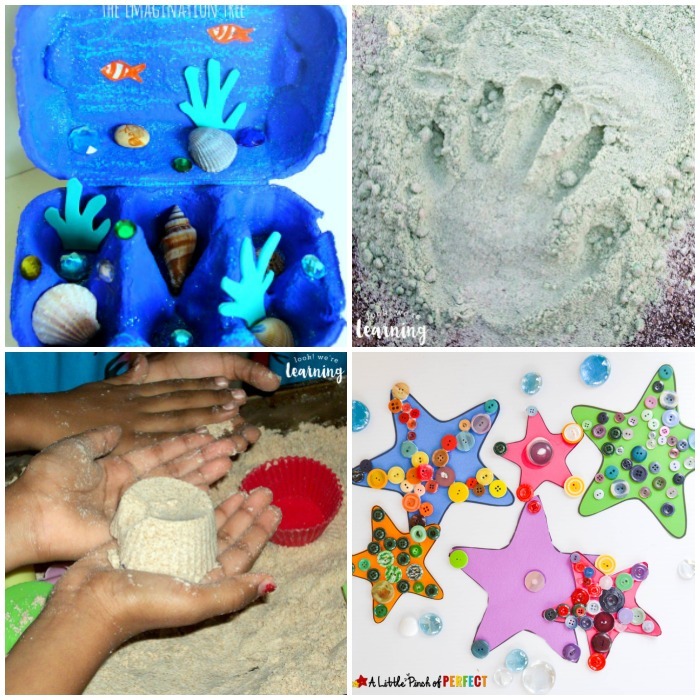 Beach Diorama for Kids from Look! We’re Learning! 11. DIY Beach Sand from Look! We’re Learning! 16. Coffee Filter Beach Ball Craft from Look! We’re Learning! 22. DIY Moon Sand from Look! We’re Learning! 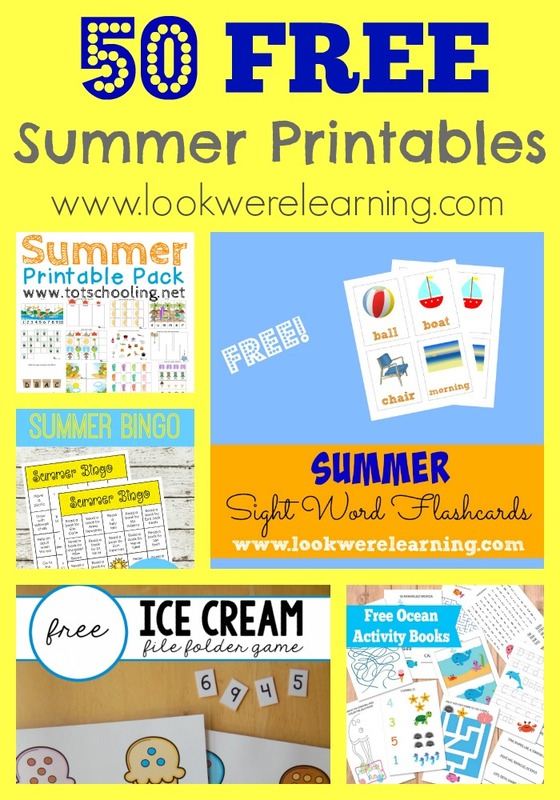 Need more summer learning ideas? Try these with your kids! Plus, get even more ideas on my Summer Activities for Kids Pinterest Board! 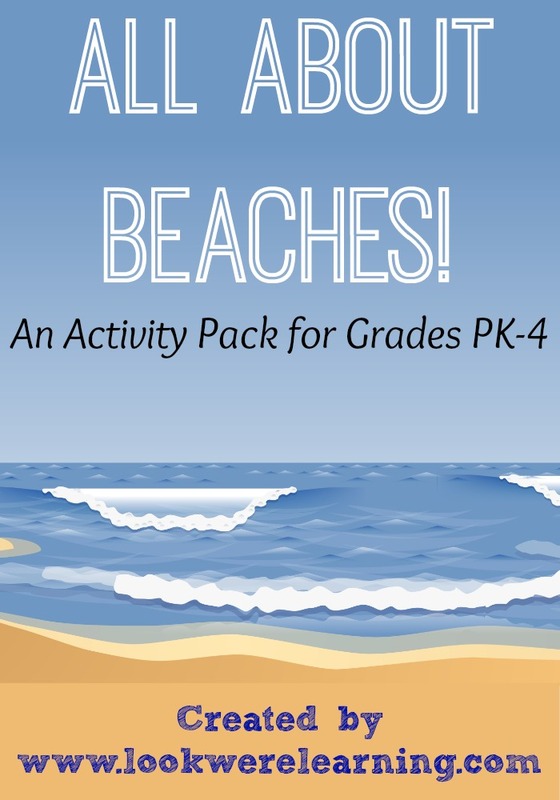 And don’t miss my All About Beaches Printable Pack – perfect for keeping kids learning over the summer! This post is part of the Summer Activities for Kids Blog Hop! 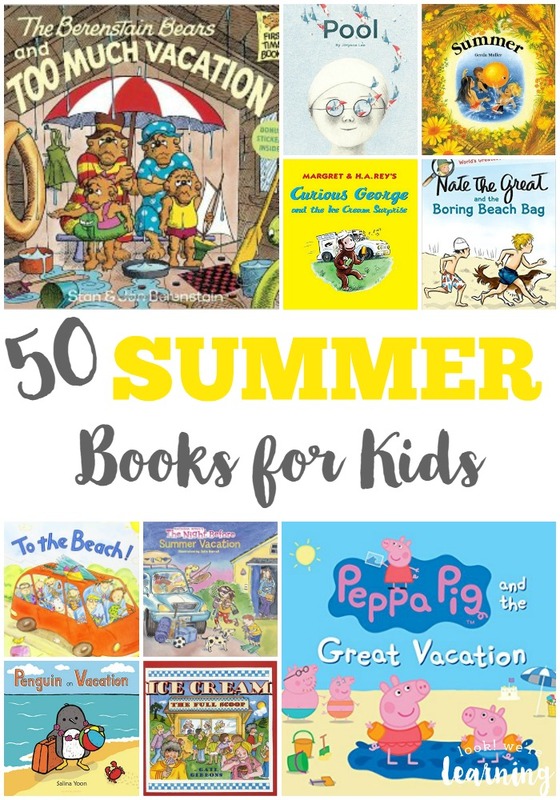 Check out more summer fun for kids below!